11. I’m thankful for the sacrifices the men and women in the armed forces give us every day. My family has a long history of serving and I’m so proud of that history. Without our veterans we would not enjoy all the freedoms we do today. I’m thankful for what they’ve done, and for what they continue to do. 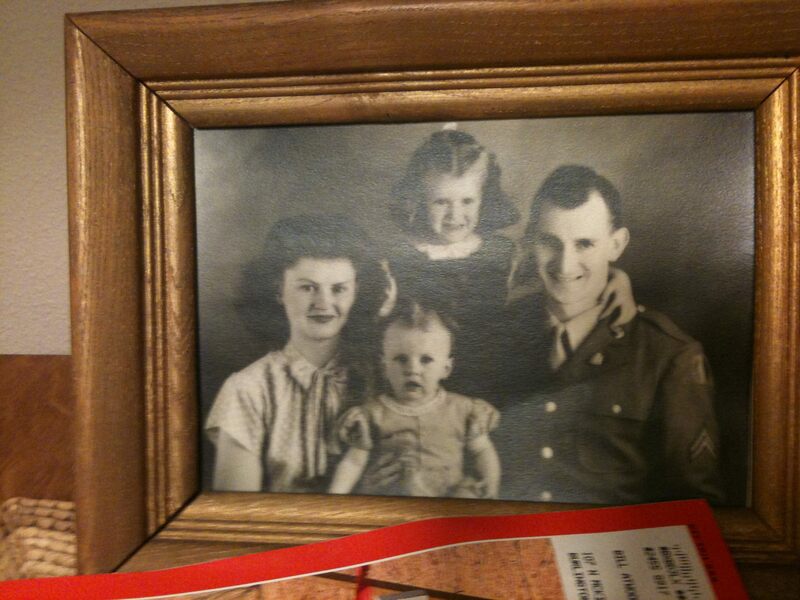 The photo is of my grandfather, grandmother, aunt, and my mom as a baby.